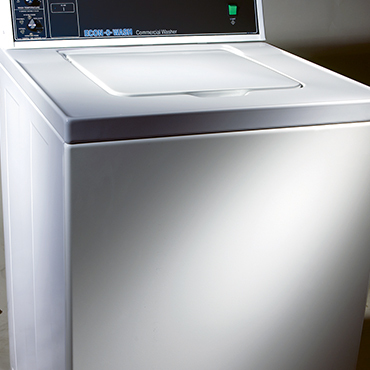 At Wholesale Laundry S.E., we specialize in on-premise laundry development, productivity and efficiency. 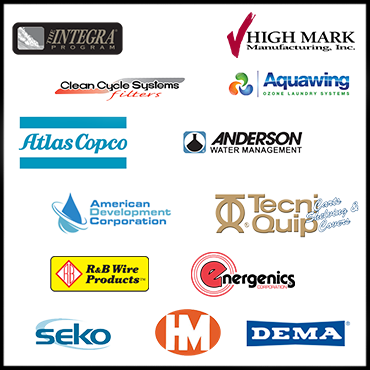 We serve an array of markets, from hospitals and resorts to fire departments, salons and commercial laundries. 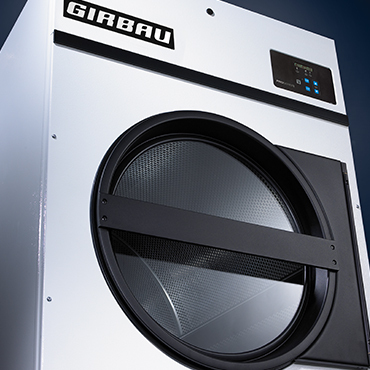 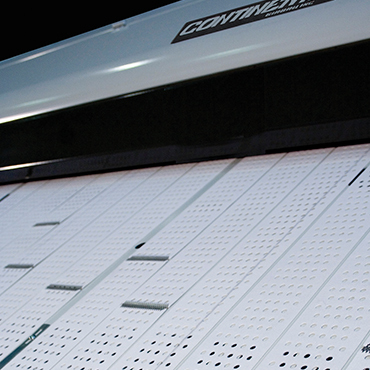 Our Continental Girbau, ADC and LG commercial on-premise laundry equipment and finishing systems are engineered for unrivaled performance, productivity and durability.